I understand very often we don't know when a model is available and ready to be delivered (available: ready to be ordered - not pre-ordered - in the main European shops; delivered: arrived at home). "Herpa news" sticky thread is about "news" and available/ready to be delivered models aren't a news but, at the same time, i understand that a missing database (a shame!!!) can't be replaced by threads for each model (witho double, triple photos of the same model). So i decided to create this sticky thread where we all can post when 1:500 models of each manufacturer are available at the shops and/or ready to be delivered, including Herpa Wings Club models. Last edited by Charter; 12-30-2017 at 04:28 AM. Herpa 530880 Emirates B777-300ER "Hamburger SV"
Herpa 529129 Icelandair B757-200WL "Hekla Aurora"
Herpa 530699 Lufthansa A320WL "25 Years Munich Airport"
Ever Rise China Airlines A350-900 (B-18901 - Mikado Pheasant). Last edited by Charter; 12-30-2017 at 02:18 AM. nice new thread Charter ! But what about the both LH A320/neo? On the Herpa website they are available too. 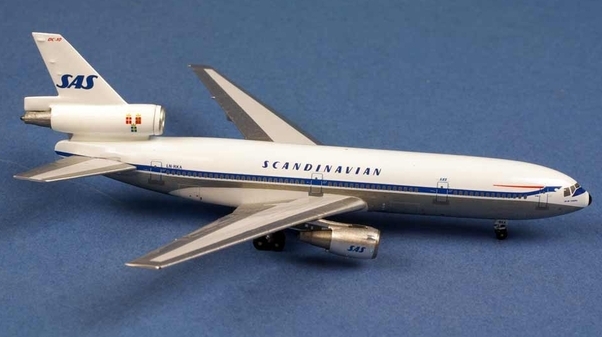 ...and i have still to receive NokScoot B777 and Aviaco DC-9 from Herpa, the last collector in Europe. I am really disappointed!!! the last collector in Europe. I am really disappointed!!! A regular occurrence when ordering from Aviation Retail Direct. Months can pass and models that have been out for ages still show as pre-order. Hopeless. I order Club models directly from Herpa, i am Club member since year 2000! I noticed i am the last one to receive the package with Club models and they still did not understand i use a prepaid credit card and each time a couple of Club models are available i have to explain that my credit card works well and i have only to put money knowing the exact amount! Last edited by Charter; 01-30-2018 at 08:22 AM. 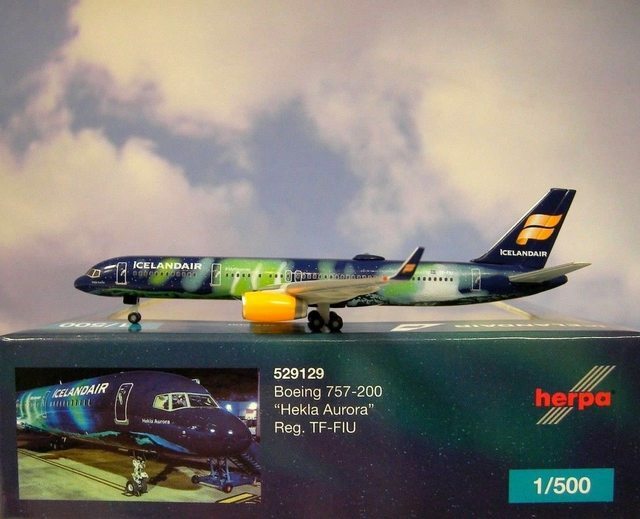 Herpa Wings Club model 531115 TransBrasil B727-100 is available and ready to be delivered to members. Sky500 Hainan Airlines B787-9 (0842HA) and French Blue A330-300 (0841FB) are available.